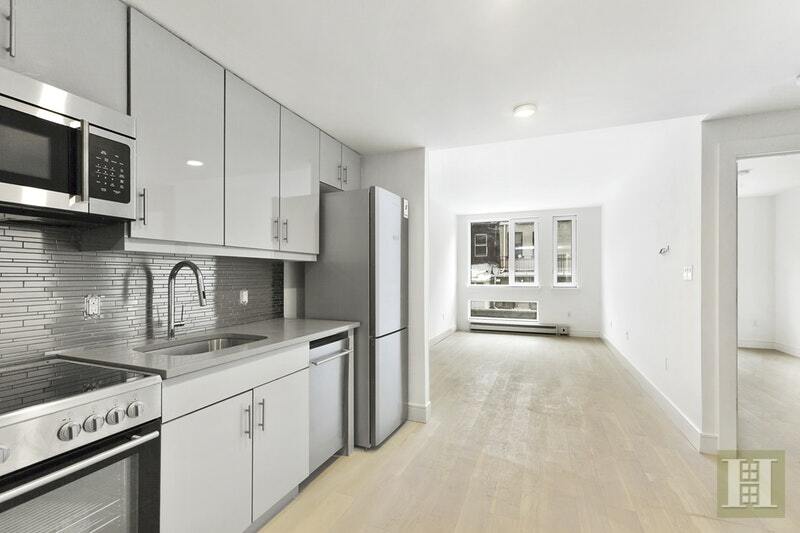 Brand New Modern 1 Bedroom Residence! Multiple units and layouts available - hurry now to apply and choose the best one! Move-in with just one month's rent with sayRhino.com for qualified applicants. 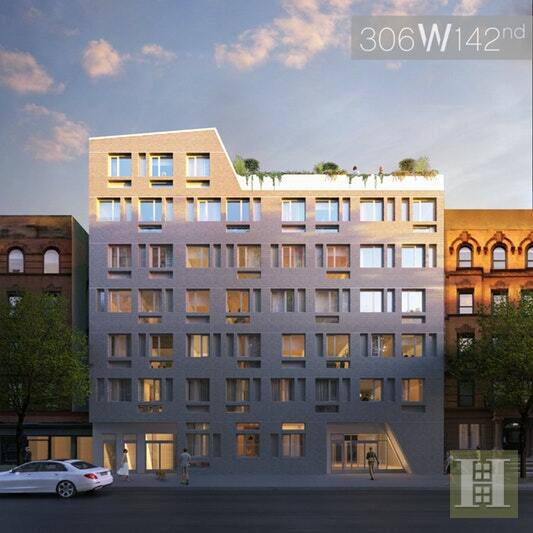 306 West 142nd Street bring luxury living to Central Harlem. 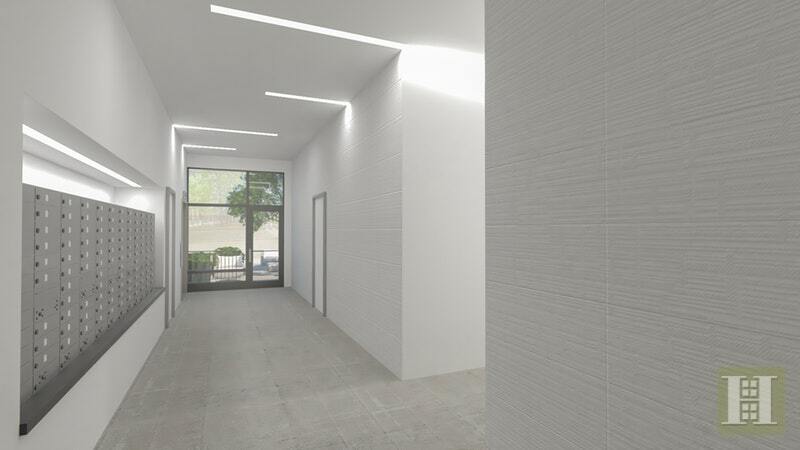 These boutique 36 unit buildings feature premium sunlit residences that have been designed with modern finishes and highlight a clean aesthetic. 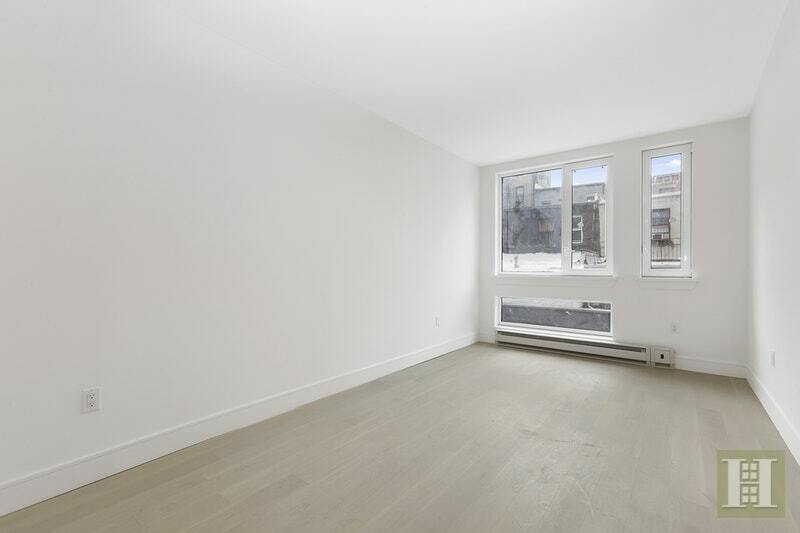 Units feature white oak hardwood flooring, a video intercom system and individual heating and cooling systems. 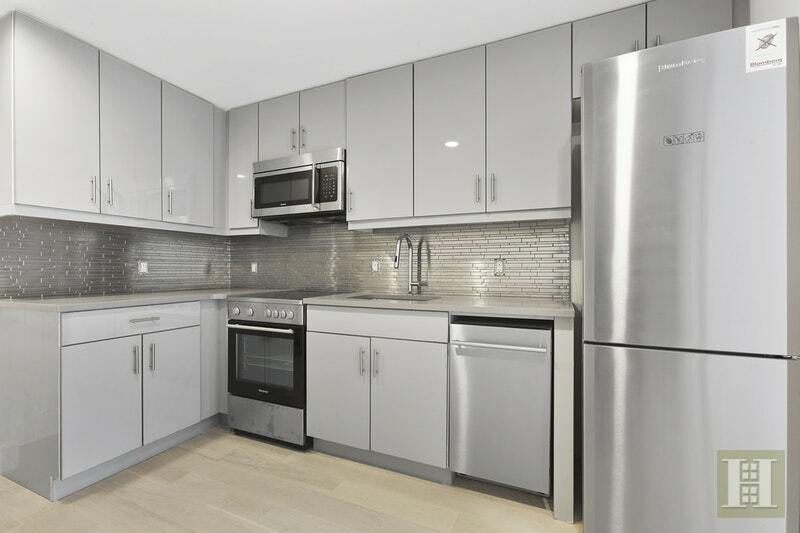 Smartly laid out kitchens are highlighted with Caesarstone countertops, Blomberg appliances and custom cabinetry. 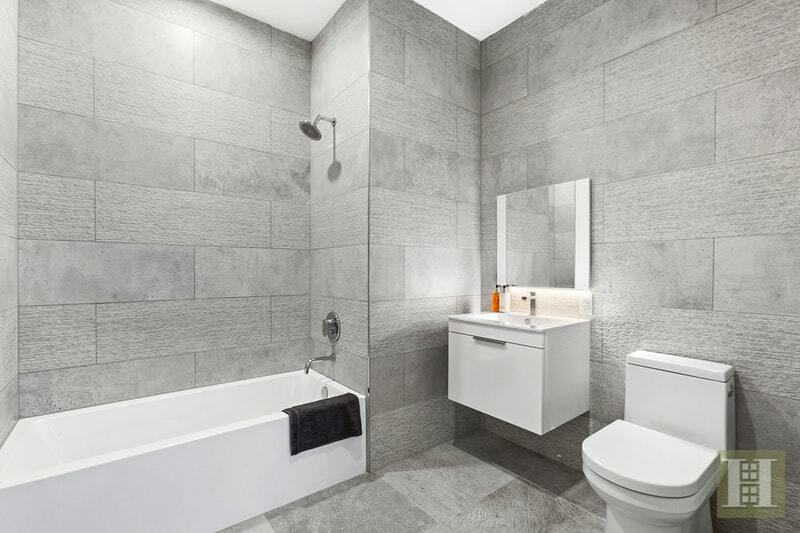 Baths are accented by Italian porcelain tile, custom floating vanities, hotel quality Noken fixtures and deep soaking tubs. A common laundry room and bike racks are available on the lower level. A landscaped backyard patio features areas for lounging and relaxing. 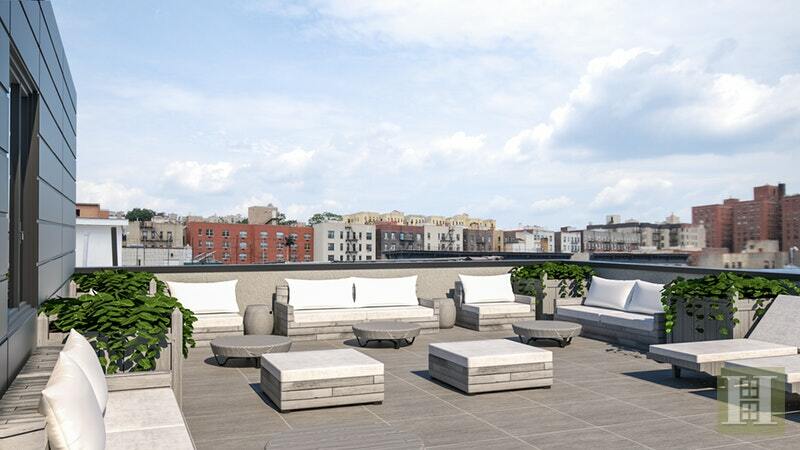 Select apartments feature private terraces perfect for indoor and outdoor living. Revered neighborhood Central Harlem and Strivers Row is comprised of diverse architecture, tree-lined streets and stellar restaurants. Coffee shops, eclectic boutiques and inviting cafes welcome you in, while the B, C and A D express trains at 145th Street offer a quick commute for work or play.